Stone surfaces including marble floors, granite floors, etc. Cement floor - including concrete floor, terrazzo floor, etc. 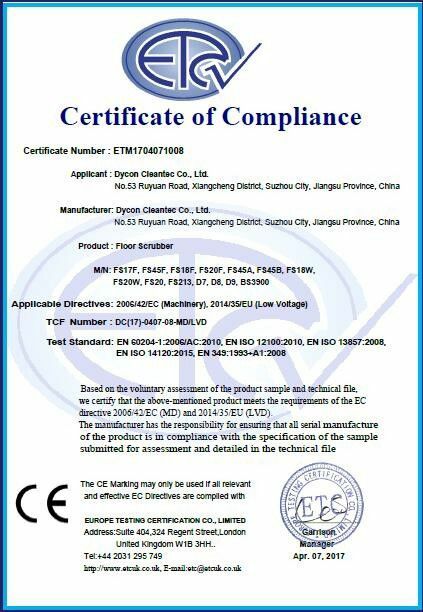 Plastic flooring - including PVC flooring, epoxy flooring, etc. Wooden floor - including logs, ground, composite wood, floors, floors, etc. 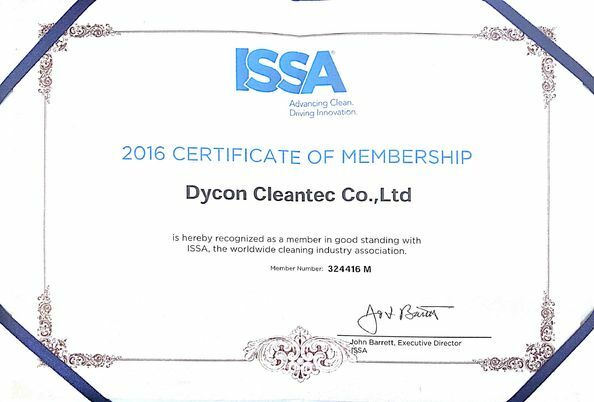 Dycon Cleantec Co., Ltd. is a professional manufacturer for floor scrubber in China, with a platform from product research to manufacture and sales, with a service team who do really love cleaning business. 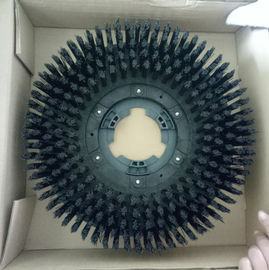 We could make your favorite products, also make the products that belong to you. We will abide the business rules and protect your interests and promote your performance. David: I would like to express my deepest appreciation to you after working with your company for three years.Thanks to our cooperation. 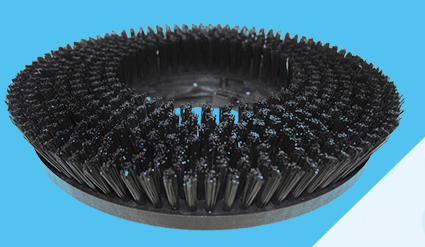 Our company, which had started from zero, became one of the most leading suppliers of all range of cleaning equipment. Therefore, I would like once again to thank your company and the staff for being so efficient, cooperative and loyal. Lisa: your quality and your updating trends by developing new models with the latest technologies in the world are absolutely remarkable. Jun: Our challenge was to provide quality yet affordable floor scrubber machine. Dycon provided a wide variety of their products that gave a good-looking and effective interface. The floor scrubber provided all the functionality we needed.